Mr. Malchine was a co-founder of Badger State Ethanol and served on our board of directors as chairman of the board from May 2000 until his death in March 2007. From 1954 to 1994, Mr. Malchine was a self-employed farmer. From 1995 to 2002, John was the chairman of the Wisconsin Agriculture, Trade and Consumer Protection Board. From 1997 to 2007, he was a member of the Board of the Wisconsin Tax Commission, which regulates agricultural assessments in Wisconsin. From 1983 to 2007, he has been a member of the board of directors of a unit of M & I Bank, in Burlington, Wisconsin. John has served on local School Boards for 28 years. Mr. Malchine served on the Board of Governors of the Southern Region of the Aurora Health Care System, which owns three hospitals and 12 clinics in southern Wisconsin. In May 1986 John was given the Wisconsin Master Agriculturist Award. 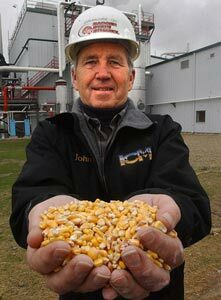 In December 2000 John was presented the Wisconsin Farm Bureau Award for distinguished service to Wisconsin Agriculture. 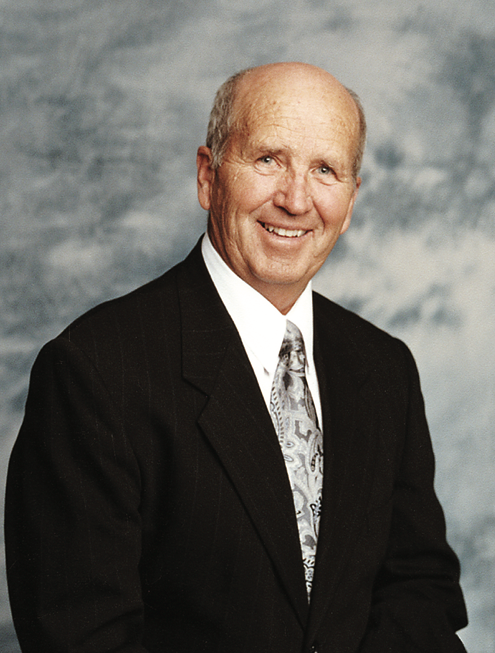 In 2006 he was appointed as co-chair of the Biobased Industry Consortium by Governor Jim Doyle. He was also appointed to the College of Agriculture and Life Sciences Board of Visitors University of Wisconsin, Madison. "We discovered several common threads between us such as our vision for agriculture and the potential ethanol just might have on that industry some day"